The growth of virtual military training approaches is a trend that’s visible all around the world. From the U.S., to the U.K. to Australia, international defense forces are employing the benefits of virtual training to improve their warfighters’ readiness. In this LVC Today Roundup, we take a look at how a few different regions of the world are embracing virtual training programs and what global industry players are addressing that demand. According to a recent article by Steve Taylor on Daily Biz Report, online market intelligence firm Reporte.us released a new report titled Military Virtual Training Market: Global Industry Analysis 2013 – 2017 and Forecast 2018-2023. 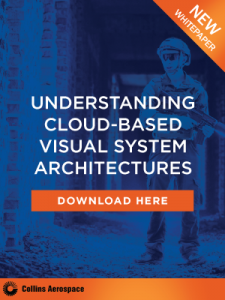 The report takes a close look at industry market share, trends that have dominated the space over the last five years, and how the virtual training market is expected to change on a global scale in coming years. Some of the top market players included in the report are Rockwell Collins, Lockheed Martin, CAE, and Thales. 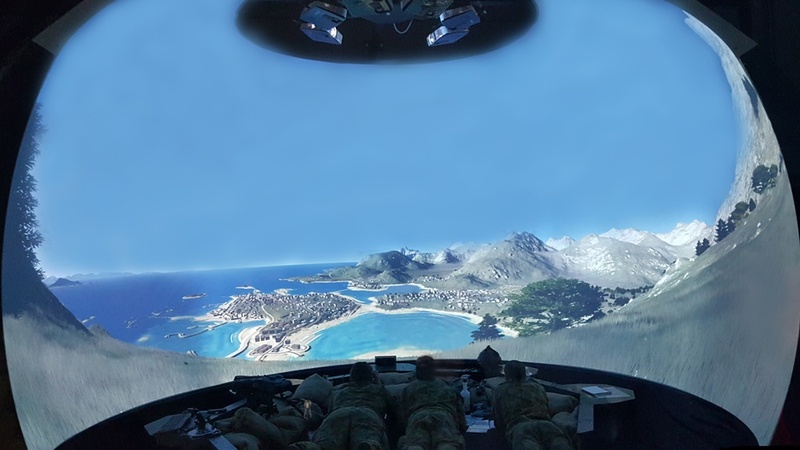 The report also delves into the global growth of virtual based military training compared to traditional military virtual training and their applications in medical, battlefield, and flight simulations. The partnership resembles Rockwell Collins’ and DRS’ work for the U.S. Navy on the Tactical Combat Training System Increment II (TCTS Inc. II) program, which includes similar requirements to the U.K. MoD’s programs addressed in this collaboration. Is the most potent weapon a sharper brain? The program’s mission is to improve the performance of Australia’s armed forces both cognitively and physically with the use of virtual training. Professor Mark Billinghurst of University of South Australia thinks that by combining AR and VR with cognitive neuroscience, more complex and challenging training situations can be brought into the training process. As a result, the U.S. Army is prioritizing the development of the STE, as it aligns nicely with the organizations top modernization efforts including Long Range Precision Fires, Next-Generation Combat Vehicle and Future Vertical Lift.